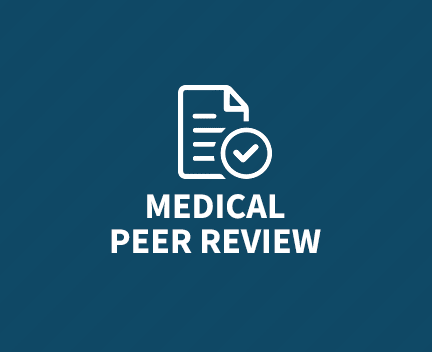 Medical peer review is a critical component of a provider or organization’s ability to create optimal levels of quality and correct issues that currently exist or threaten to destabilize the organization. Providers fully realize this importance, but it’s not that simple. Often, there is a reluctance toward being reviewed by one’s peers, especially when that review is an internal one. The reverse is true as well. Reviewing one’s colleagues can be an unpleasant task, as there’s a fear of offering criticism and then dealing with negative repercussions as a form of payback. That’s where the SE team comes into play. Our team of experts across various clinical specialties provides a third-party peer review that eliminates the negative potential and blowback from your colleagues and allows you and your organization to reap the rewards of a thorough review – all within the realm and protection of attorney-client privilege. By partnering with SE Healthcare, medical staff members, senior healthcare administrators, and risk and safety officers are given precise information on identified areas that create opportunities for process and quality improvement. The SE team will also work directly with you and your staff to develop a targeted action plan aimed at addressing the identified concerns.